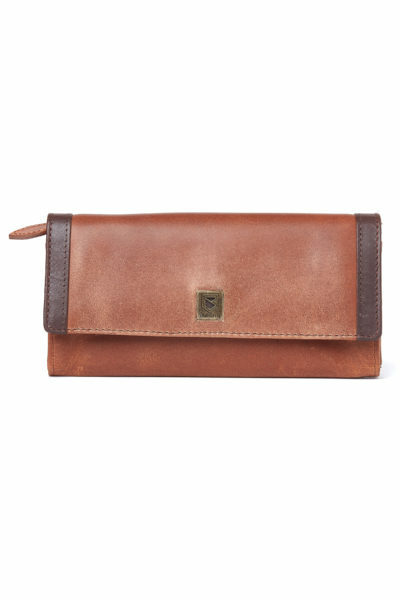 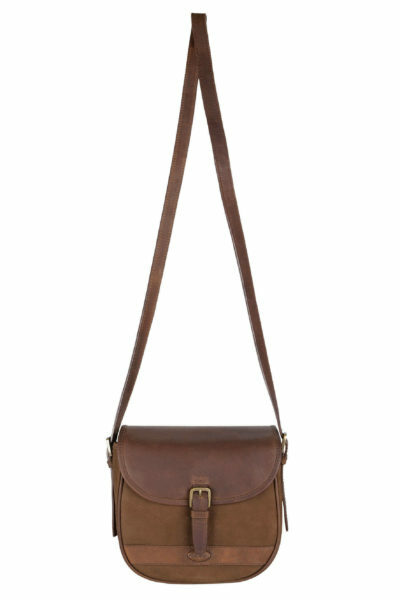 This reversible belt is made from the highest quality leather which has a softly peached finish. The metal buckle is fully reversible providing two different colour options on each belt for versatility. 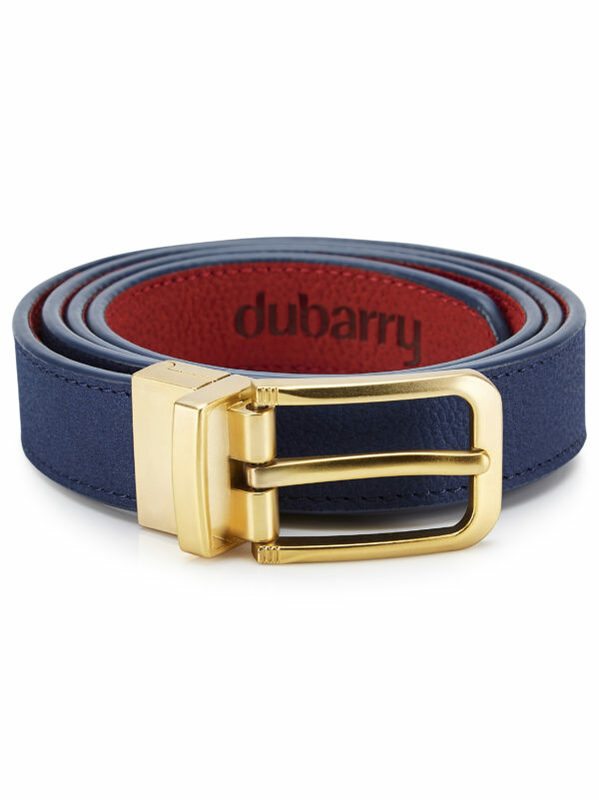 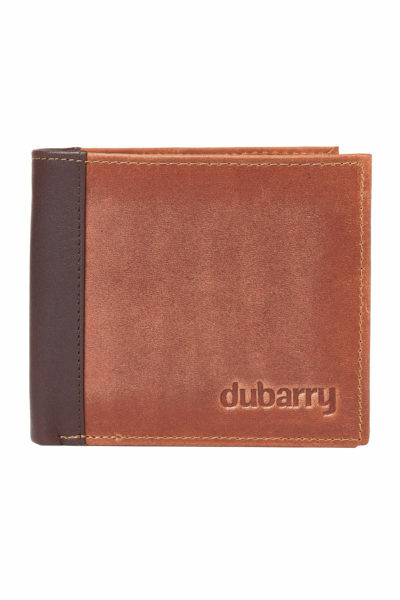 The belt has classic Dubarry branding on the inside of the belt.